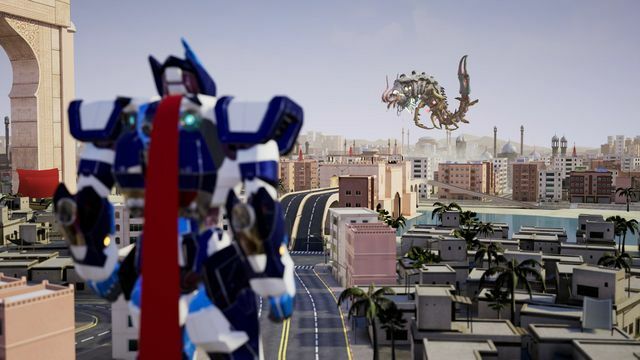 Override: Mech City Brawl has unveiled a brand new features trailer ahead of its December 4th launch. 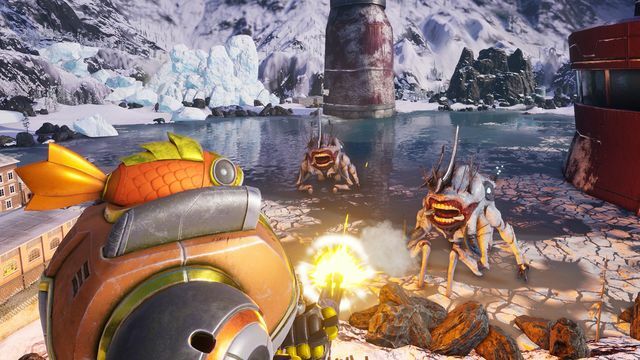 The new video shows off the enormous devastation players can unleash, as well as a wide range of epic and legendary skins players can earn and equip in the Garage. The Garage offers players the chance to customize their mechs with shiny skins that can be earned and equipped across all mech heroes. These skins vary in rarity and style, from animal stripes to shining metal. Additionally, players can select different accessories to really personalise their mech. 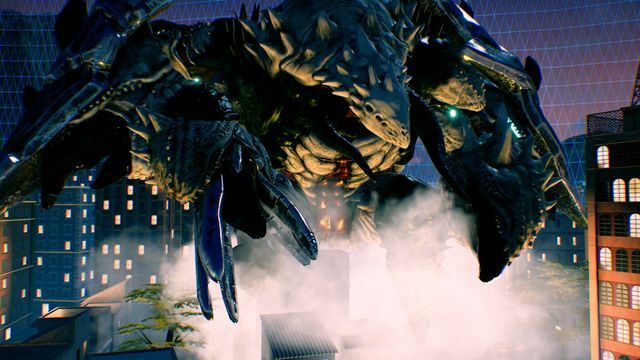 The new trailer also highlights the story campaign that will see players fighting fellow mechs and hordes of grotesque alien invaders through sprawling cityscapes and exotic locales. 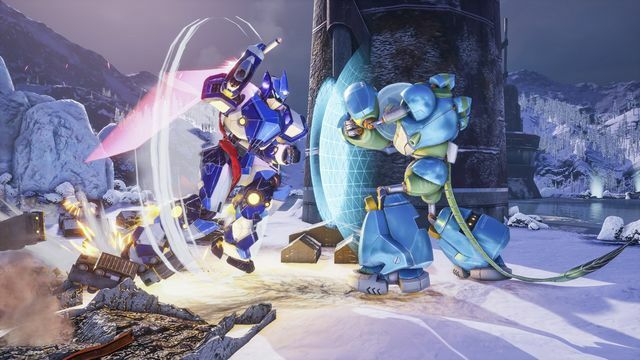 Each mech is armed with a multitude of combat abilities, including a spectacular Ultimate attack that can be activated to get you out of trouble. Real-world locations. 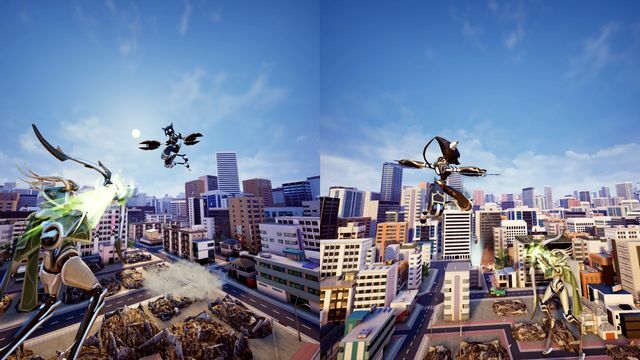 Destroy 3D arenas modelled after actual cities and countries, including Tokyo, Egypt, San Francisco, and Mexico. The Garage. 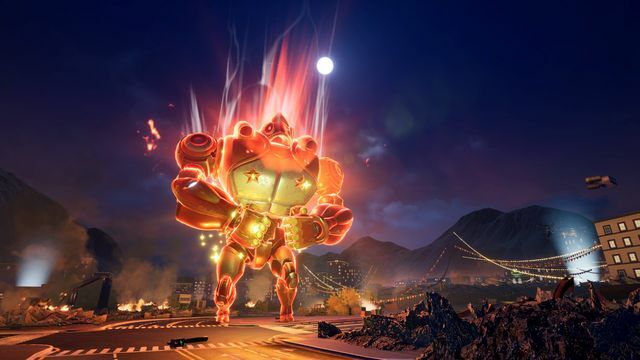 Customise your mechs in the Garage, changing their accessories and skins to create your own unique style. 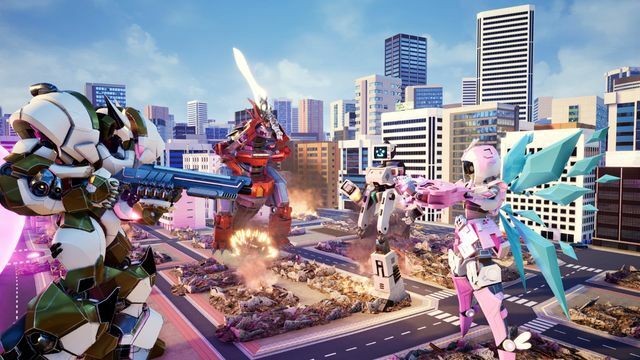 Override: Mech City Brawl arrives on PS4, Xbox One, and PC on December 4th, 2018 for £29.99 for the Super Charged Mega Edition and £24.99 for the digital-only Standard Edition. The Super Charged Mega Edition is available in both retail stores and digitally. 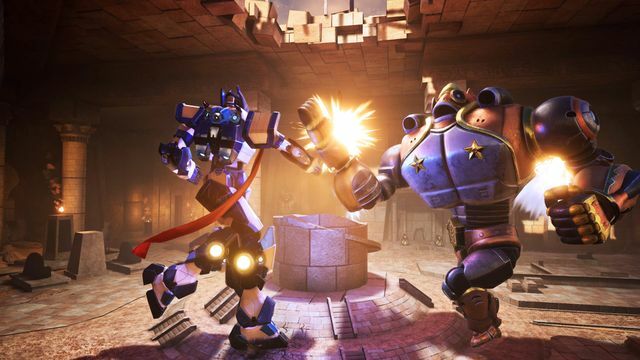 Wishlist Override: Mech City Brawl on Steam. 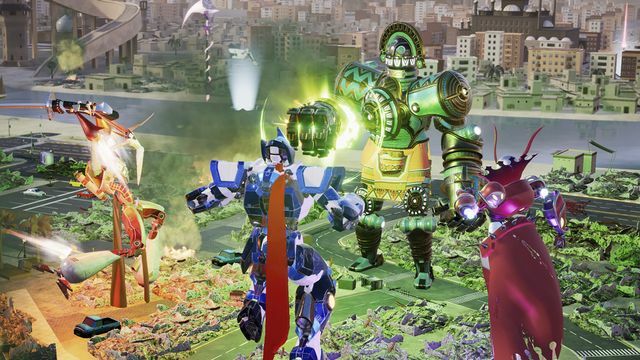 Check out the official Override: Mech City Brawl website for more information on the game.